FIND out moreCall us Now! Since forming we have strive to supply our customer with the most reliable and efficient automation solutions as possible. Welcome to Armada Industries and Technologies, we are based 8 miles outside Cardiff in Ystrad Mynach. Since forming in 2010 we have been designing, assembling and commissioning automation systems for a wide range of industries. 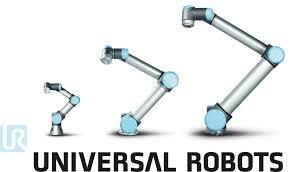 We are able to offer our customers machinery design, machine control design, system integration, robotic automation and vision inspection systems. Since forming we have strived to supply our customer with the most reliable and efficient automation solutions as possible. 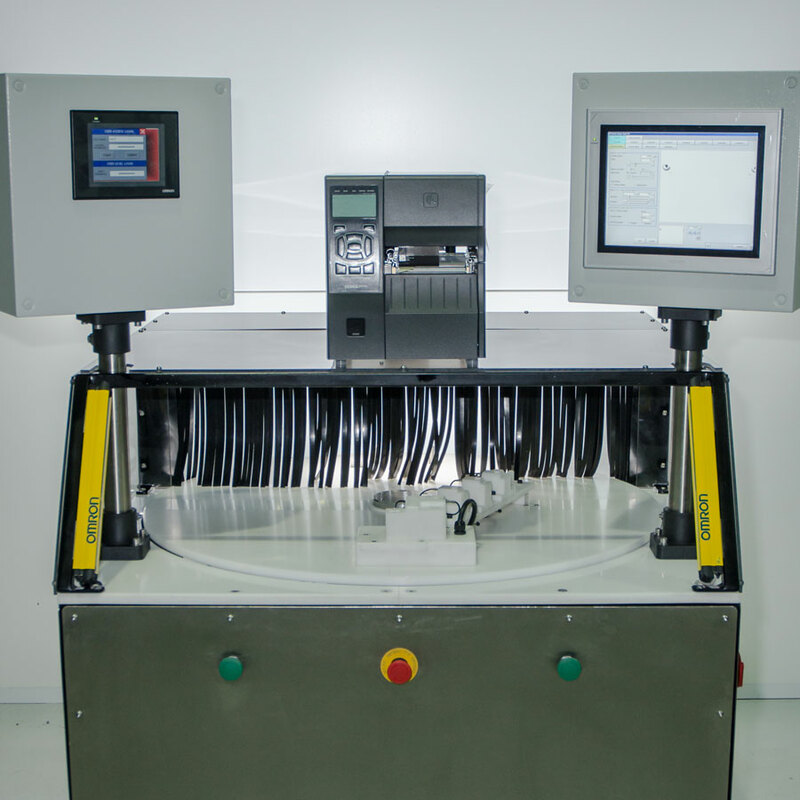 Our aim is to offer our customers the most cost effective, efficient automation systems possible. We utilize Lean Manufacturing methods to guarantee customer satisfaction and repeat business. We understand what it takes to be successful in a highly competitive major production environment – from operating a 24 /7 operation to exceeding the customers’ expectations. 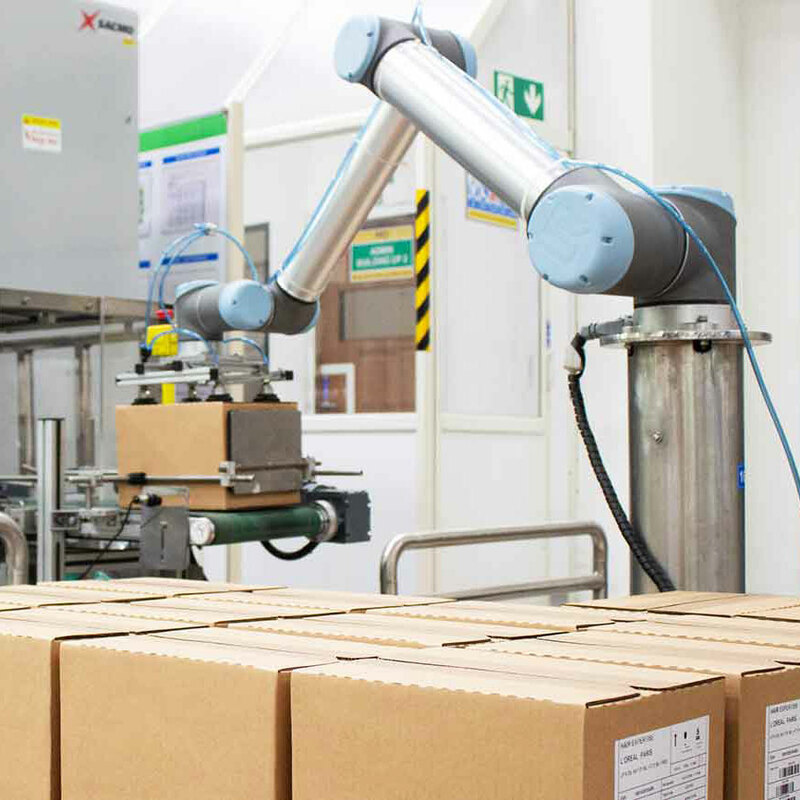 We understand what it takes to design and build automation equipment that will withstand the rigors of around the clock production. We understand that our attention to detail, commitment to customer support and company strength are just as important as the equipment and services we provide. We understand the value of long term relationships to ourselves and to our customers. Armada Industries have been accredited not only in their integration of the older machinery here at site but have also had a big involvement in innovation and design of new machinery. On top of this when needed, Armada have been available for emergency breakdowns and response times for turning up to site have been commendable. I am quite comfortable and confident in vouching for Armada as a business as well as vouching for the ease of dealing with the staff working for them. 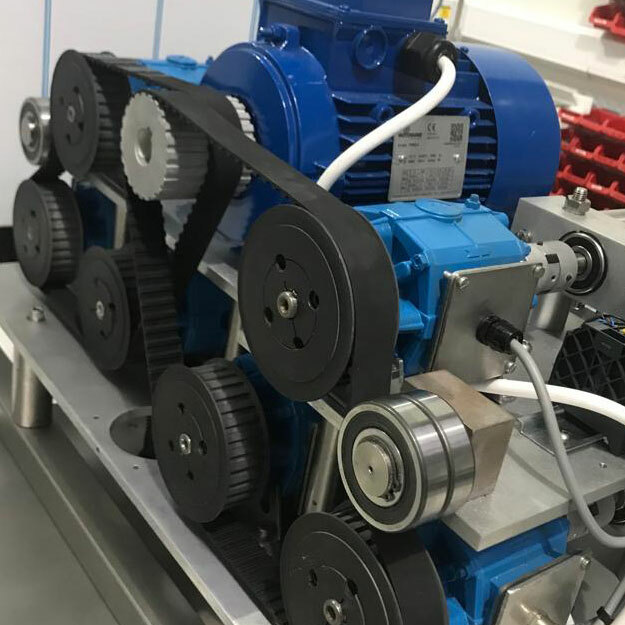 We have worked with Armada Industries most notably on overhauling 3 of our automatic assembly machines, these lines were over 30 years old and required a full mechanical and electrical overhaul. Armada carried the work out to a very high standard. Armada Industries are our go to company for automation, refurbishment and controls project. Using equipment refurbished by Armada our production outputs increased by over 30% per week. 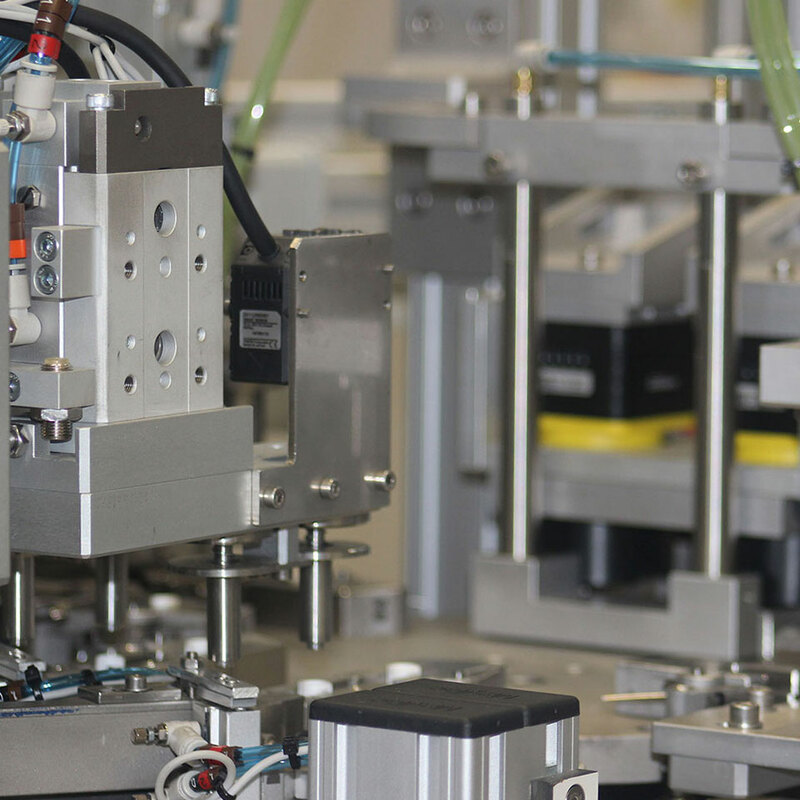 Due to the quick turnaround on the work required on our multi-head filling machine. 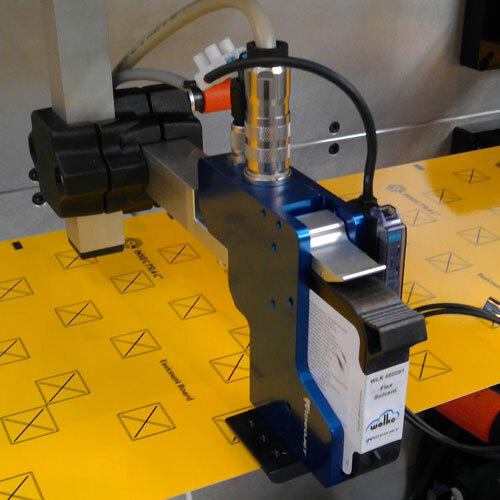 Armada minimised the downtime of our main packaging line saving us weeks of lost production. 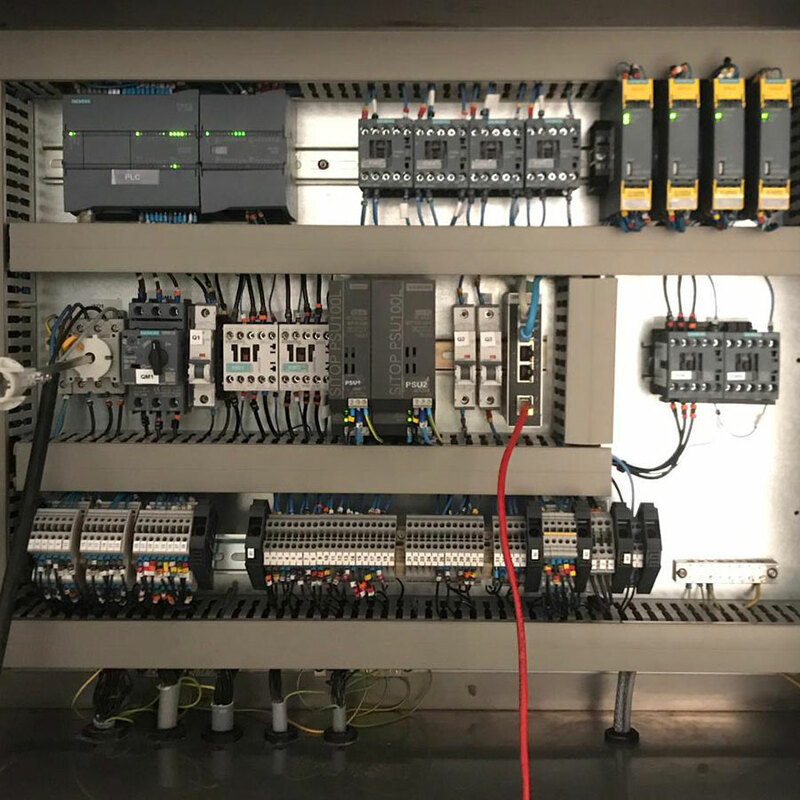 Armada’s In House capability to design, manufacture, install and commission new controls systems for our machinery to our exact requirements have proved very successful on the projects they have completed for us. Darren, Jason and the team are passionate about their work and are prepared to go the extra mile for their customers. Please do not hesitate in giving us a call! Armada Industries & Technologies Ltd Unit 6, Hazel Close, Dyffryn Business Park, Ystrad Mynach, Hengoed. Armada Industries & Technologies Ltd Unit 6, Hazel Close, Dyffryn Business Park, Ystrad Mynach, Hengoed. CF82 7UB.